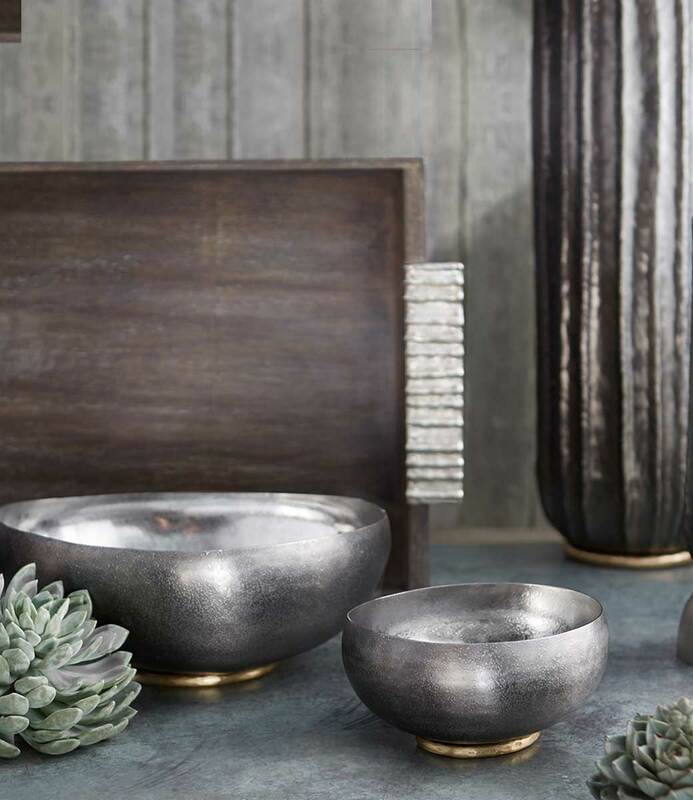 From well-dressed additions for the home to refined essentials for the quintessential man, he’ll love the details of this selection of great finds. A gift fit for his birthday, a housewarming or to bid Bon Voyage on his travel escapades. 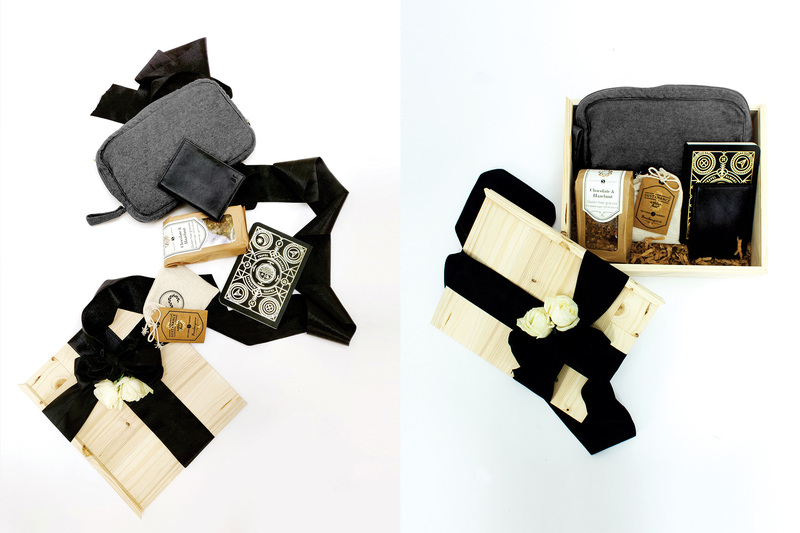 Travel Kit - Blanket & Eye Mask (Grey), Chocolate Hazelnut Granola 300g, Gingerbread Biscotti, Travel Almanac, Passport Case - Black, Gift Box.